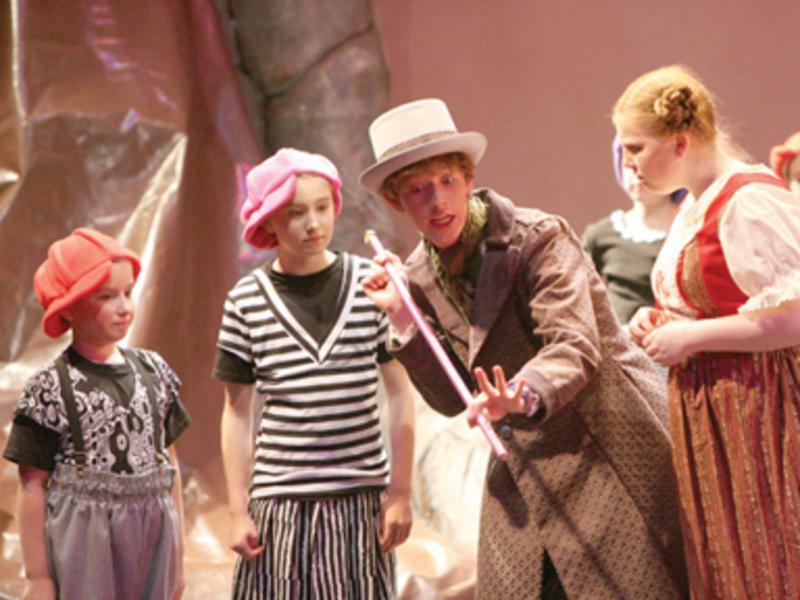 Journey Theater Arts Group is an arts education program for children. The Vancouver organization provides wholesome family entertainment with several Broadway-style musicals performed each year. 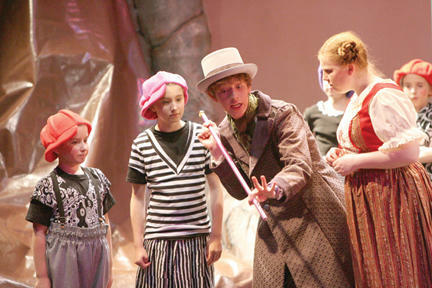 The cast and crews of these shows are made up of talented Journey Theater Arts Group students ages 8 to 18.